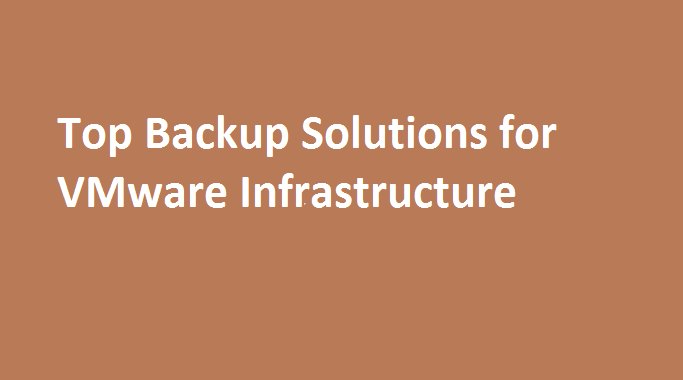 Nakivo provides the backup and replication solution for VMware, Hyper-V and AWS EC2 Instances. 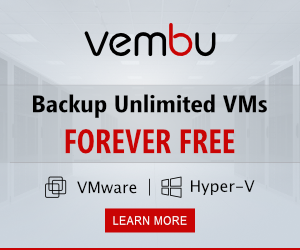 Single solution which works on multiple technology, so you don’t have to rely on another backup solutions for each technology. Nakivo provides the very simple yet efficient solution where you can directly deploy Nakivo Backup and Replication on NAS Boxes. So once you deploy the solution on NAS you don’t require any additional server for the same. NAS Boxes are mostly used for storing the backups or the files but isn’t it beneficial to have your backup solution directly on NAS Box. When installed on a Synology NAS, NAKIVO Backup & Replication can use the entire free space available on the server to store VM backups. ASUSTOR NAS servers provide premium quality, high performance, enhanced security, and optimal price-performance ratio. Create your own, high-performance VM backup appliance by installing NAKIVO Backup & Replication directly onto a Western Digital NAS! With the appliance, all VM data protection components are unified in a single system that is fast to deploy and easy to manage, while also not consuming the valuable resources of your VMware virtualized environment. All above directly provides support to deploy Nakivo on their NAS Boxes. Once you deploy the Nakivo on NAS you can directly store your backups on the NAS storage it is quite useful also to storage backups on different storage.